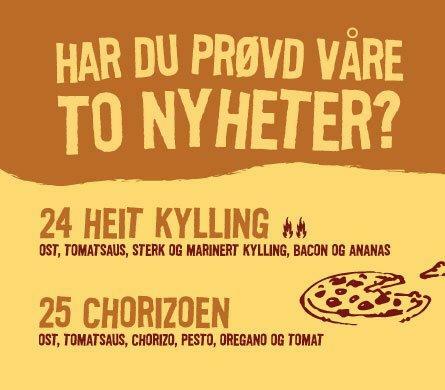 This pizzeria serves nicely cooked pizza. 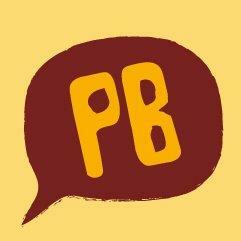 See with your own eyes that the service is professional. 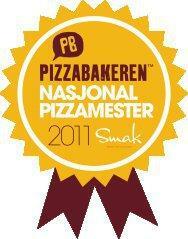 As for the Google rating, Pizzabakeren achieved 4. 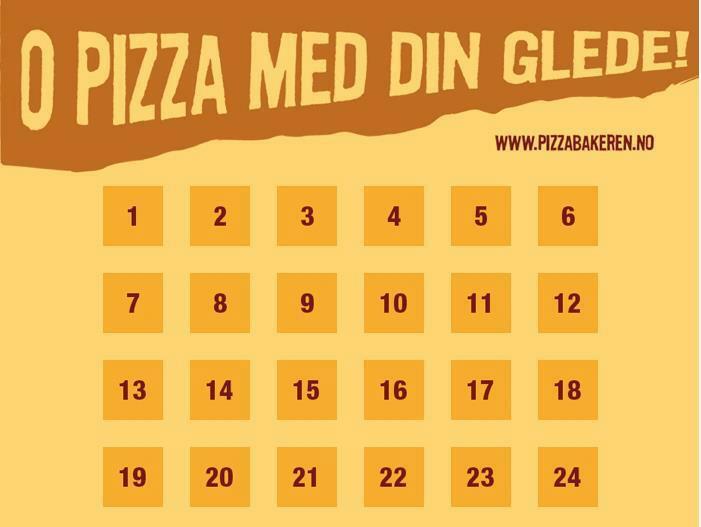 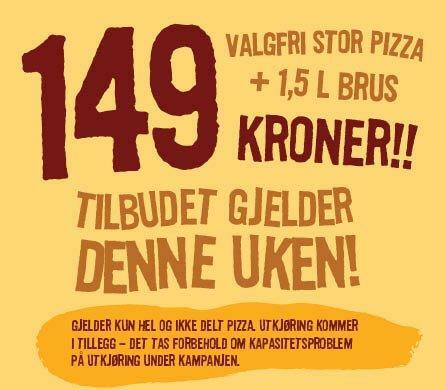 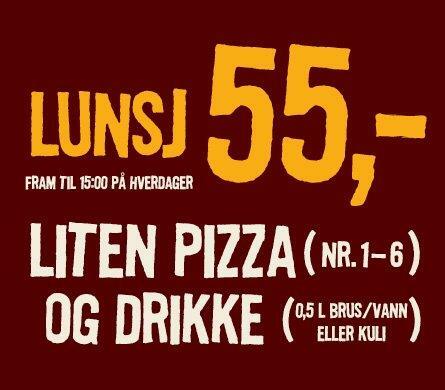 God pizza, men ekstrem ventetid.